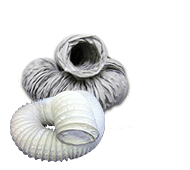 Rytons cavity liners are effective cavity wall bridging ducts used to connect the external air brick to an internal grille for effective through the wall ventilation. 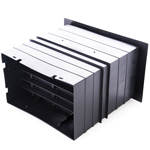 External water baffles prevent water bridging the cavity wall whilst internal baffles reduce light and draughts. 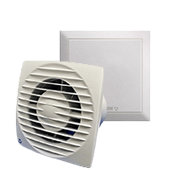 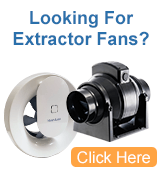 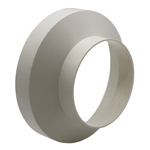 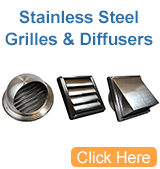 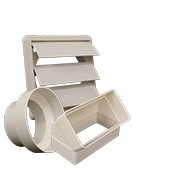 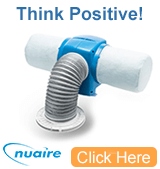 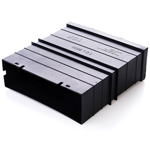 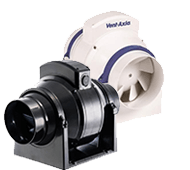 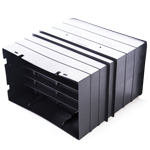 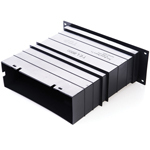 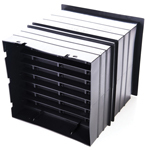 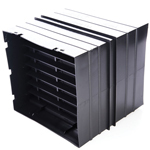 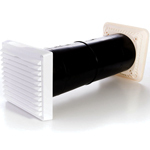 The telescopic through the wall vents extend easily to various wall thicknesses.